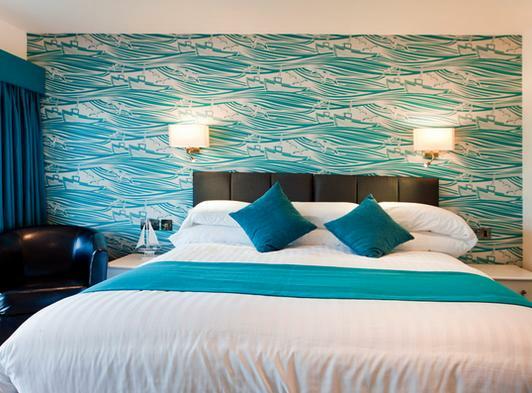 For 2014 we've brought back a piece of history - the Waveney Hotel. 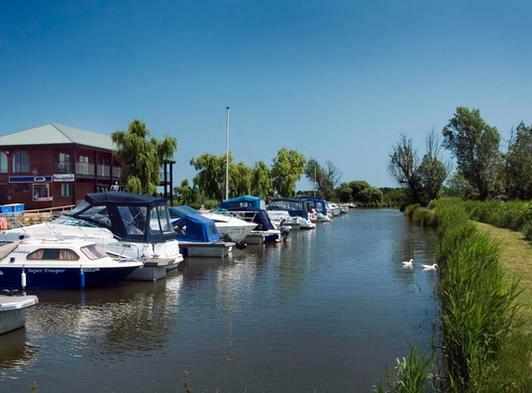 The Waveney Inn is Waveney Valley's waterside destination pub - comprehensively refurbished for 2014 and offering a menu of delicious, locally-sourced food, freshly prepared and cooked on the premises. 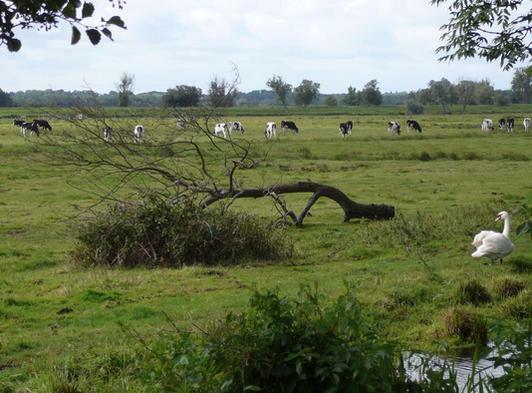 Waveney River Centre provides the ideal location for a Suffolk holiday - which can include a perfect blend of boating, walking and relaxing. 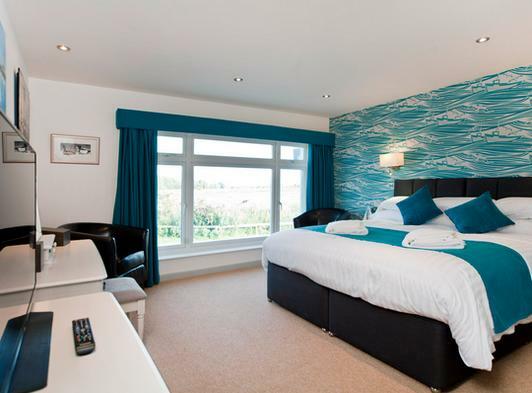 New for 2014 - luxury ground floor room overlooking the marshes. 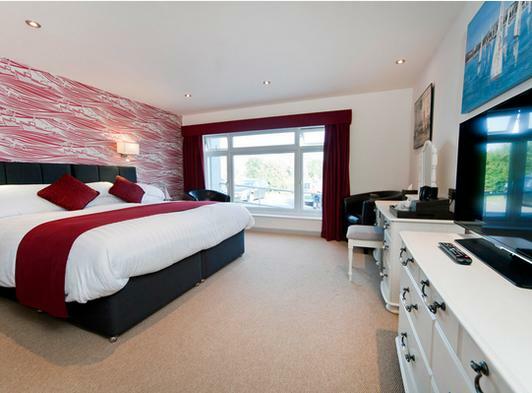 Extremely spacious accommodation featuring super king size double bed, dressing table & 40in HD Smart TV. 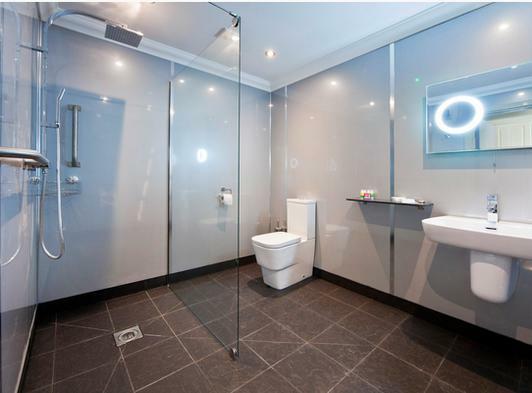 Huge wet room featuring walk-in shower. Breakfast included. Swimming, ferry and wifi included.